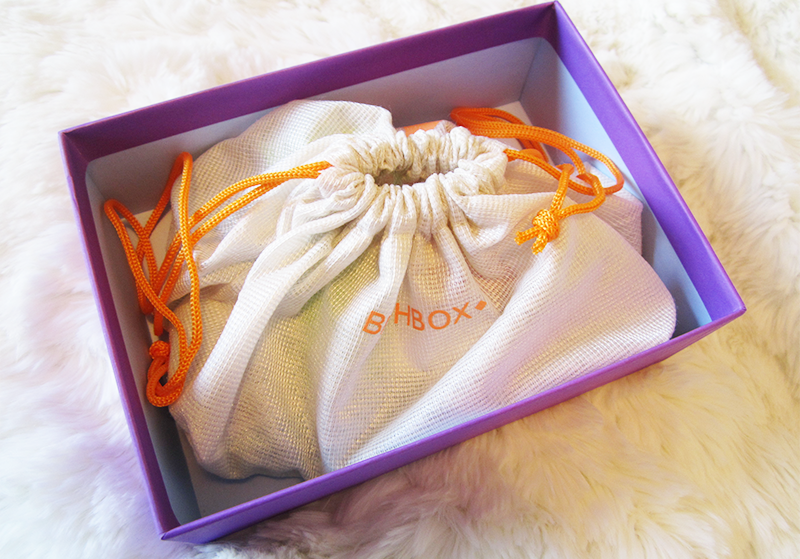 I've lost count of how many times I've watched unboxing videos or read about subscription boxes, so I was so excited when I finally got to try my first, the Birchbox*. 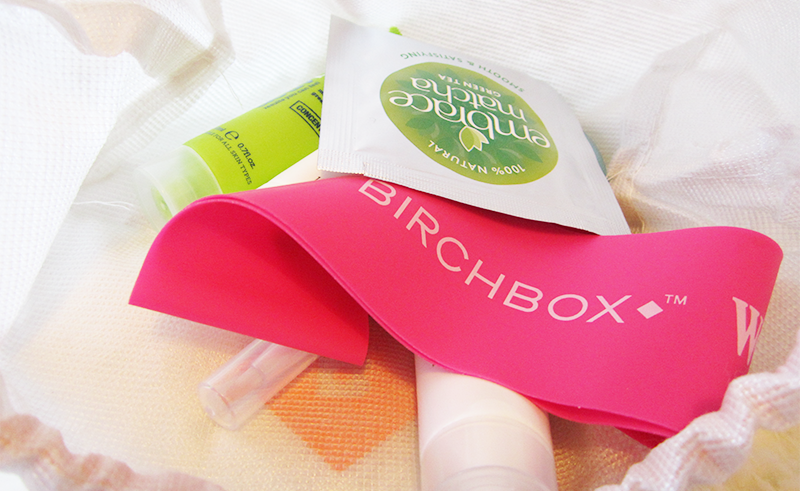 This was sent to me by the lovely people at Birchbox, so a big thank you to them for letting me try it out. 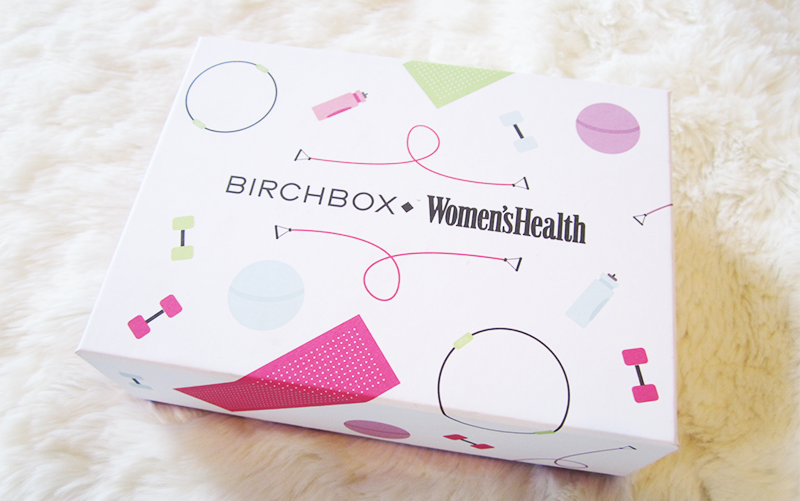 In true January fashion, Birchbox have partnered up with Women's Health magazine for their 'Hit Refresh' box, which encourages you to make a fresh start to the new year. I love the theme of this box, especially as in January I always feel a little run down, so I'm definitely looking for a way to refresh and feel better about myself which this month's box is all about. Hey lovelies! Today I'm going to be talking about the slightly controversial topic of PR opportunities. 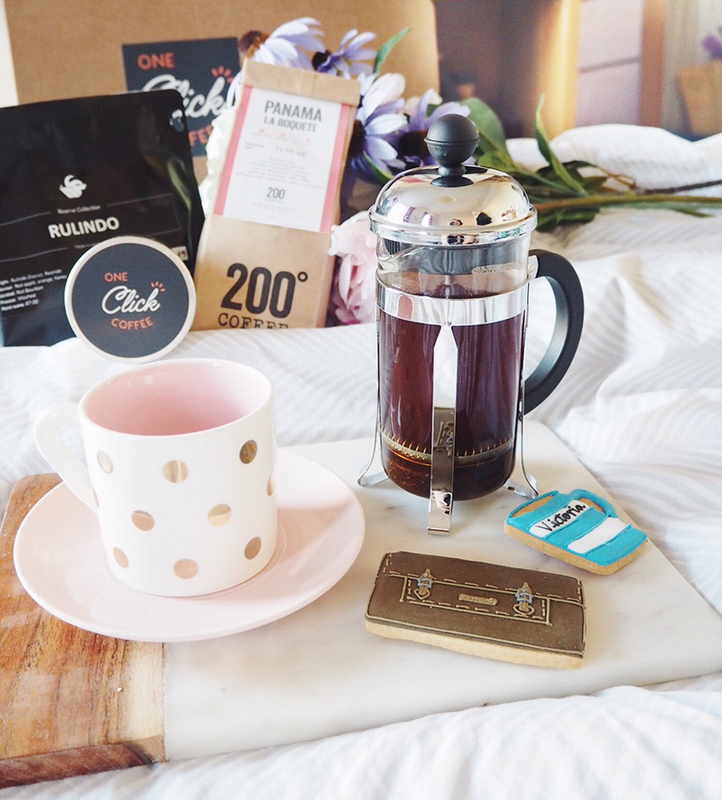 Before I start this post, I'll quickly say that if you started blogging for the 'freebies' then there's really no point, because you have to work for it and you probably won't even enjoy doing it. 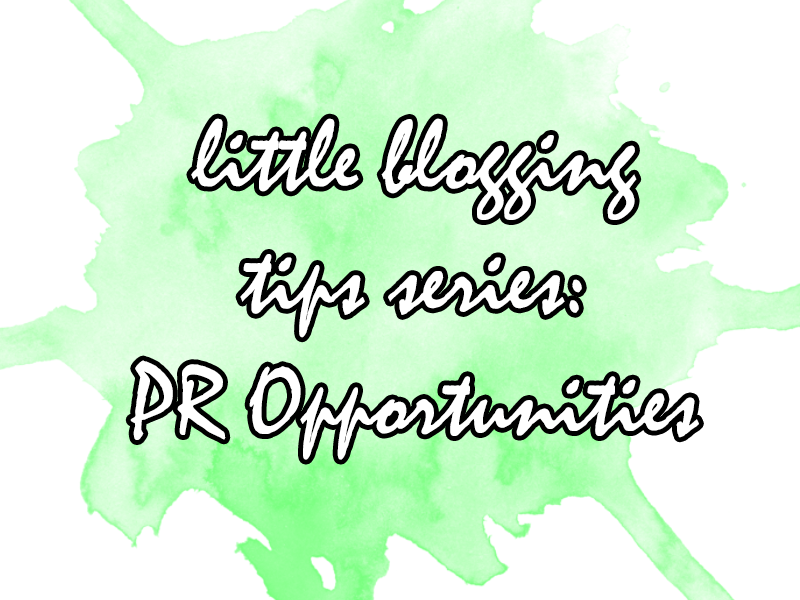 That said PR opportunities are a pretty exciting aspect of blogging, as you often get to try new products or find out about new and exciting brands. So here are my tips for working with PR companies, going to events and how to get yourself noticed by PR companies. Hello Lovelies. Every Monday, I somehow seem to get so tired - and this cold, dark January weather certainly isn't helping, as all I want to do when I get home is just lazily snuggle in bed. 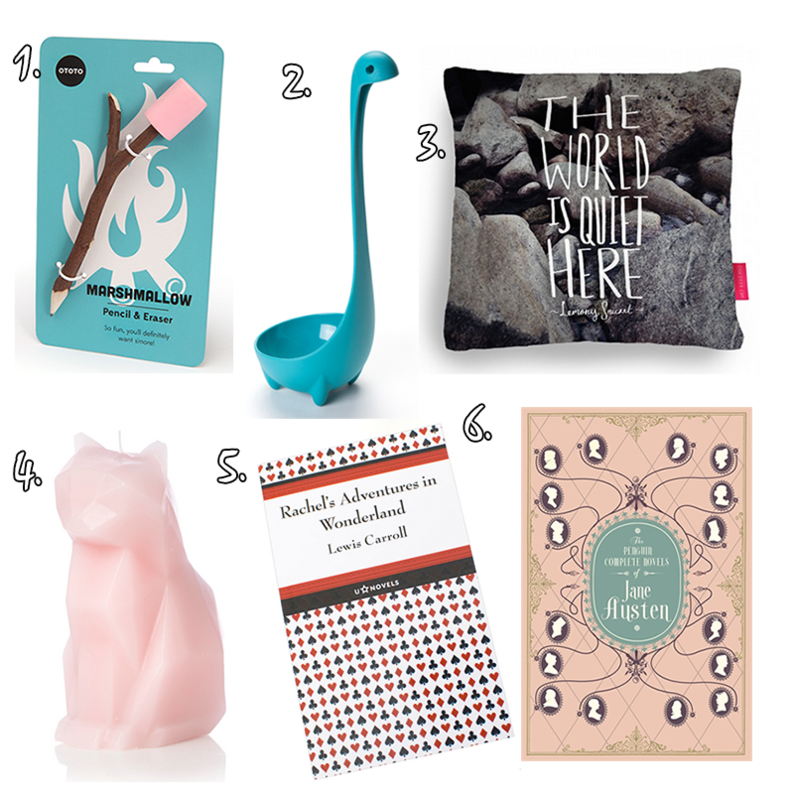 This week, I've found some really fun and unusual gift and homeware ideas, the strangest being the pyropet candle - which has a surprise inside it that's really worth finding out about! 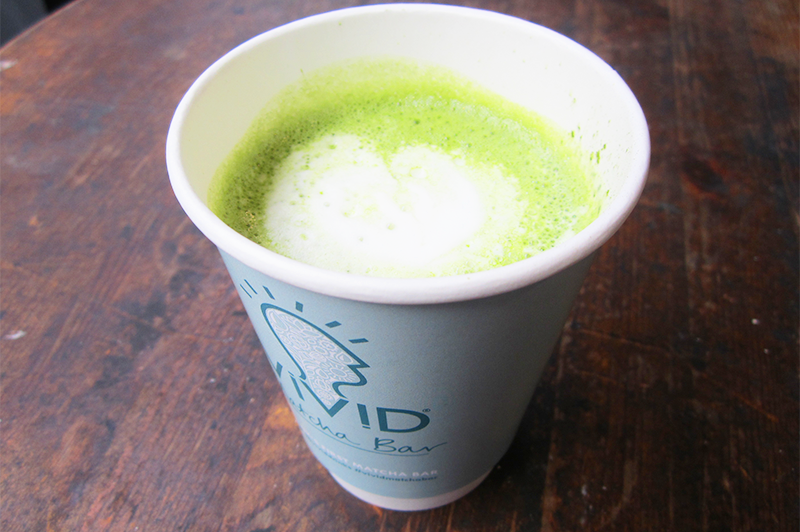 Hey lovelies, today I had the exciting opportunity to visit Vivid's Pop Up Matcha bar event. Vivid drinks in case you've never heard of them, are a drinks range started by James Shillcock, which uses the unique ingredient of matcha. Vivid decided to create a pop up Matcha bar for the day to showcase just how versatile it is as an ingredient. Among the various options - all containing matcha, I tried a matcha latte (above), which I really loved as it tasted so pure and healthy. I also tried Matcha shortbread with sesame crust (definitely my favourite), Matcha glazed doughnuts and Matcha Macaroons - which were all incredibly delicious! I recently went on another Lush splurge (are you even surprised?) 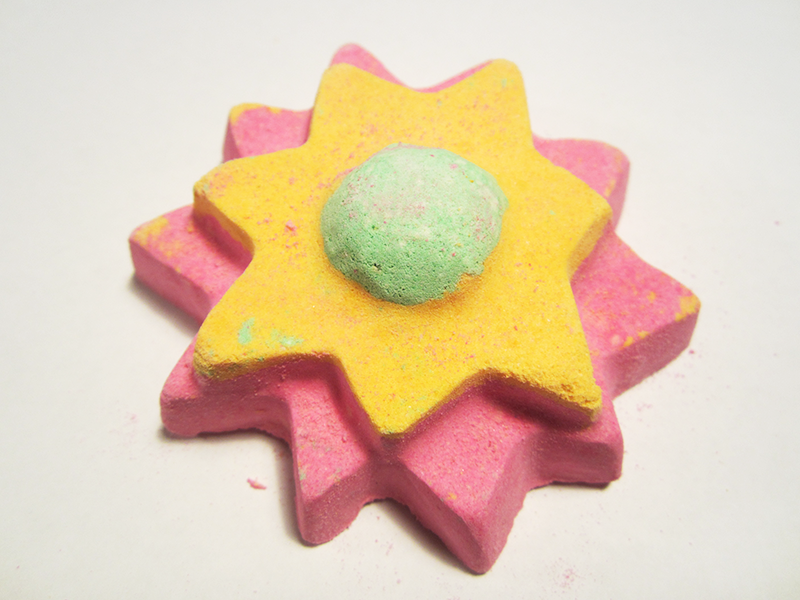 and got this lovely Floating Flower Bath Bomb (£3.50) from their Valentine's Day collection. First thought is that I really love the smell - it's a mixture of ylang ylang and Jasmine but somehow it smelt quite like sherbet to me. It's definitely a super strong scent, so perhaps not for everyone but personally it's one of my favourite Lush scents so far. 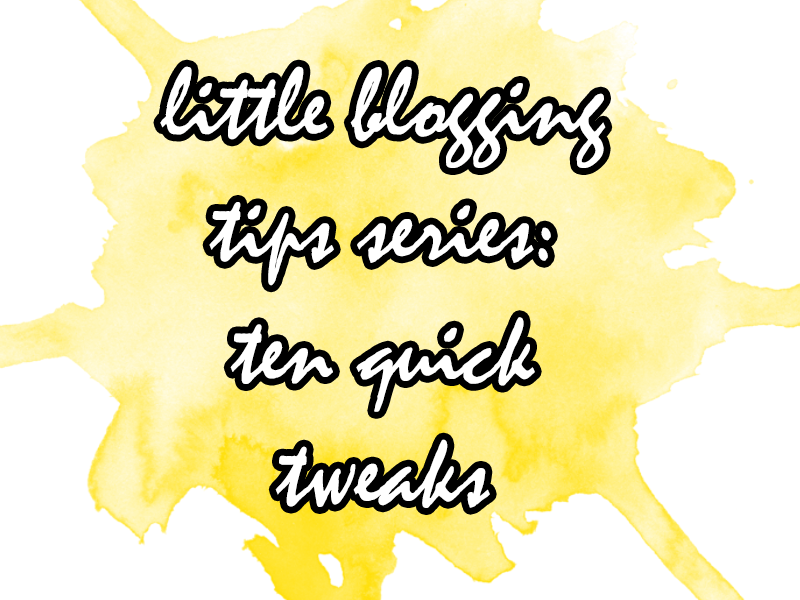 Hey lovelies, in this week's post I'm going to talk you through ten quick tweaks you can make to your blog. A lot of this I have said before (in previous posts) but there are new things and points I'd re-iterate it for you all again. I recently got in touch with Maxwell Scott, a luxury handbag brand, who asked me to help them show off their brand's new modern image. 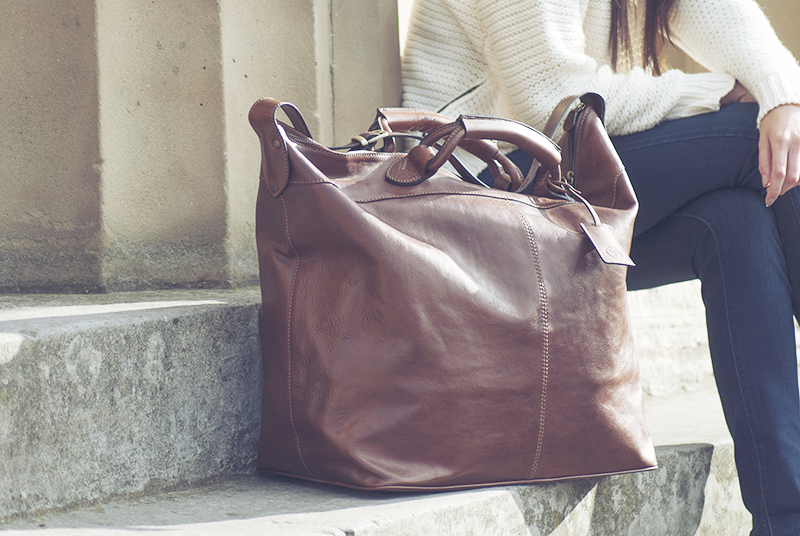 Maxwell Scott bags use only the finest premium Italian leather, which are tanned in a completely natural process and develop a beautiful patina over time. What I really love about Maxwell Scott is the love and work that goes in to each bag and accessory - they have so much faith in the durability of their bags that each comes with a 25 year warranty! 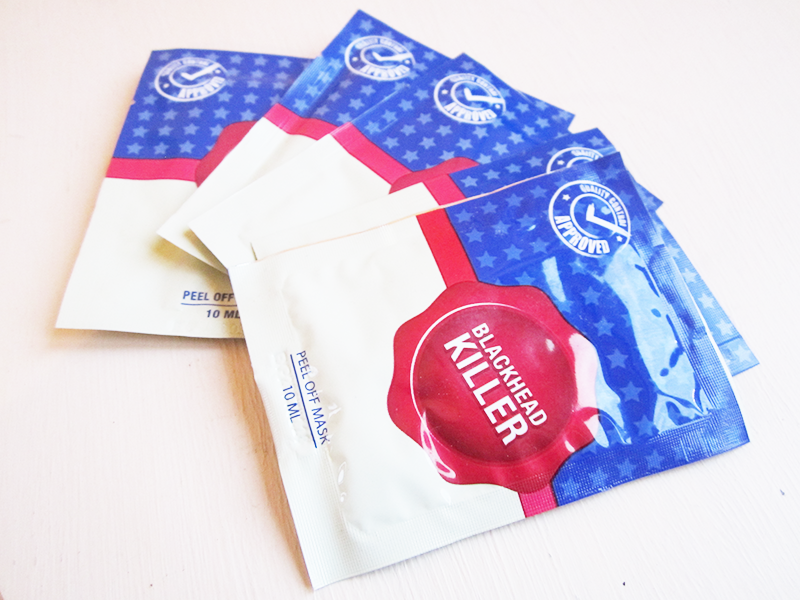 So literally these are bags that can last a lifetime, so they are definitely worth the investment! Hey lovelies, how's your Monday going? 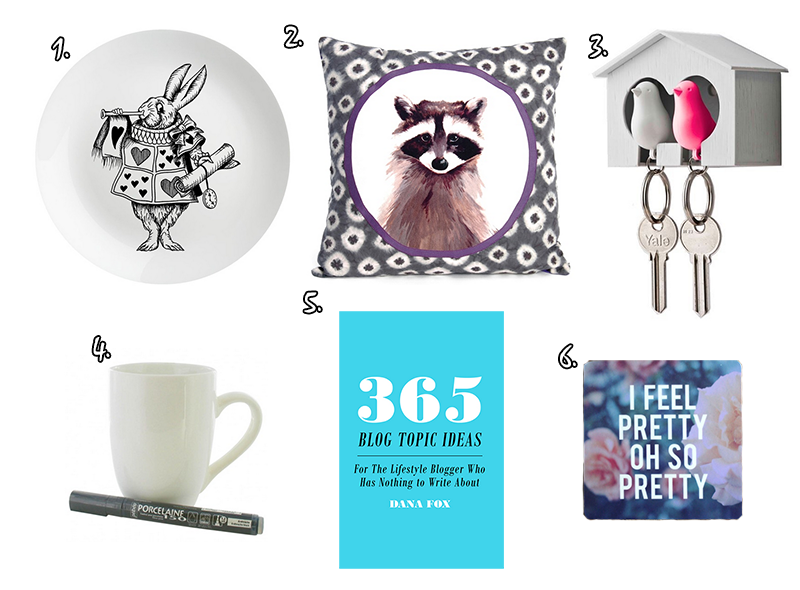 I'm pretty excited about this week's picks as there are some things that I found and really fell in love with! 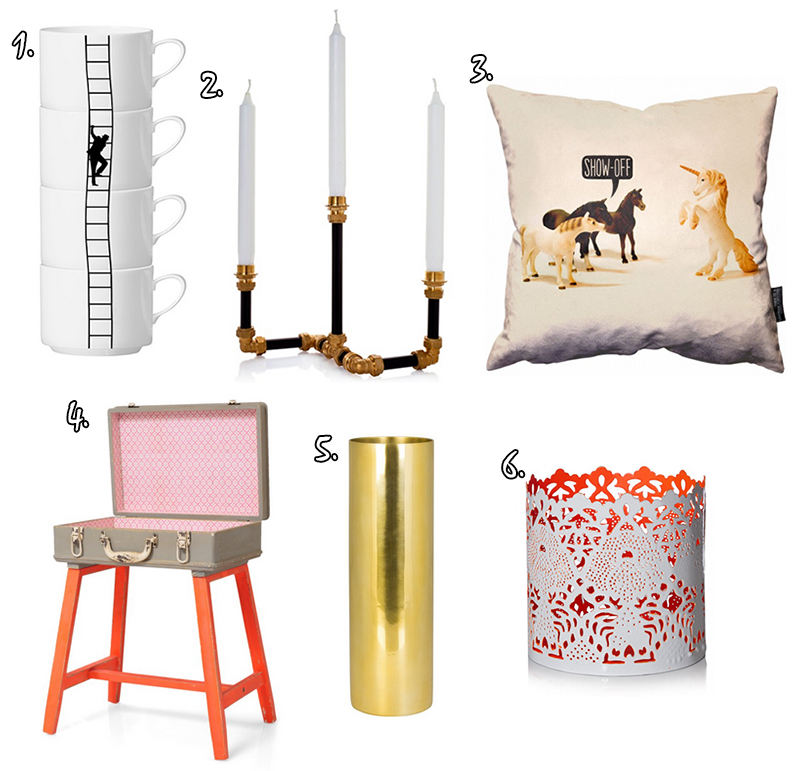 Oliver Bonas have some very exciting new additions to their stock and actually three of the six items here are from them. Hope you enjoy this post lovelies, have a great day! 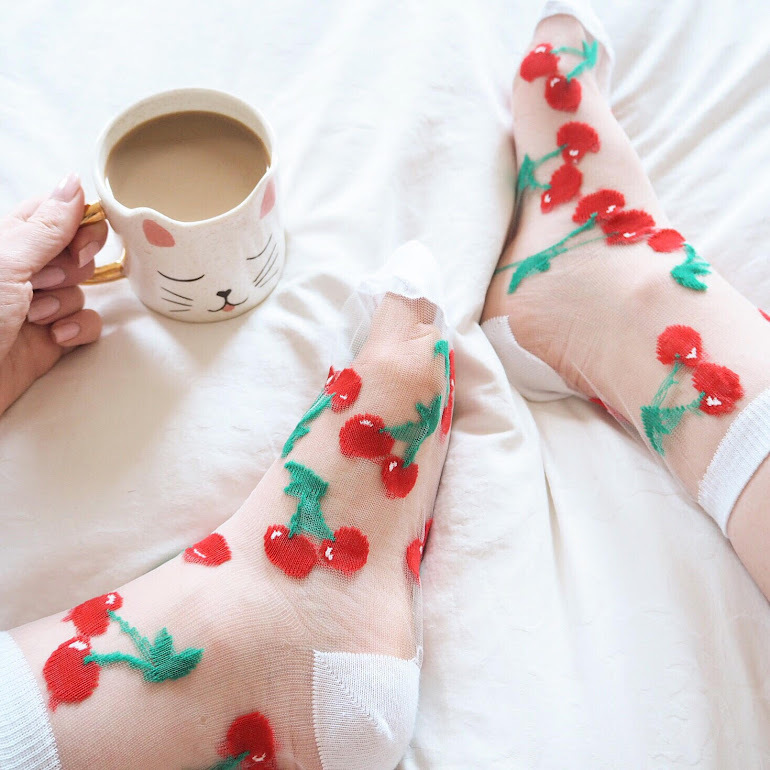 Hello Lovelies, Happy Sunday! With the weather so cold and miserable, I've found myself trawling through websites looking for clothes, even if I can't afford to buy any! 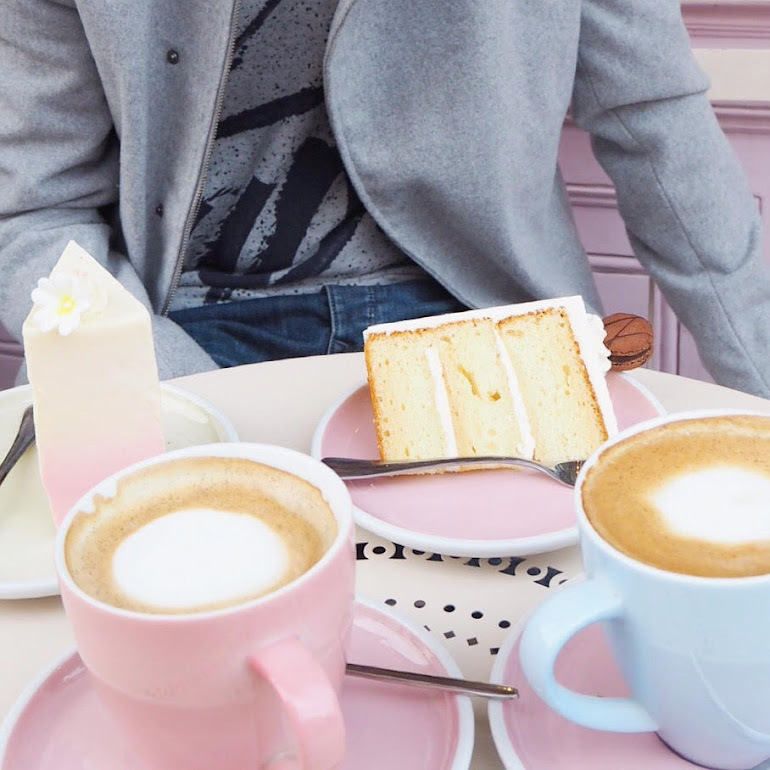 At the moment I am loving pastel colours and bold statements, and especially lilac, it's becoming one of my favourite colours. Hey lovelies! 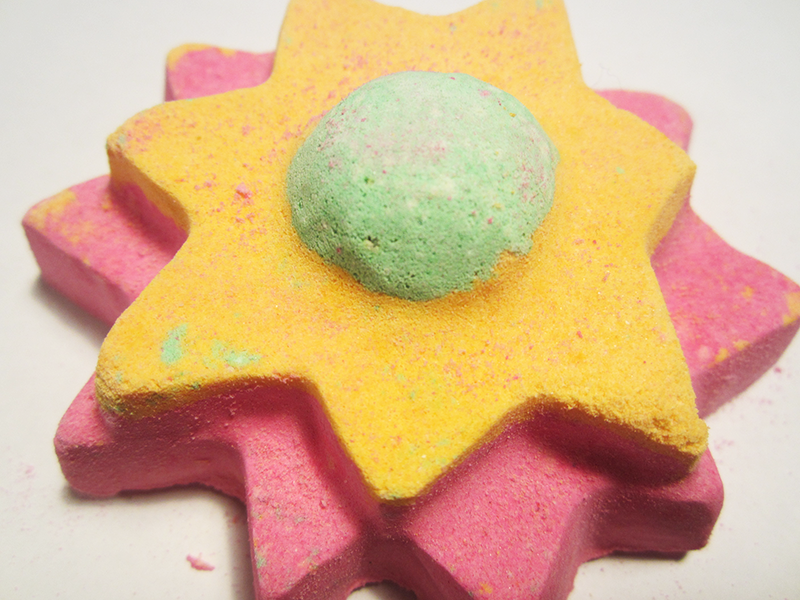 Today I'm going to tell you what I thought of my LAST Lush Christmas product. 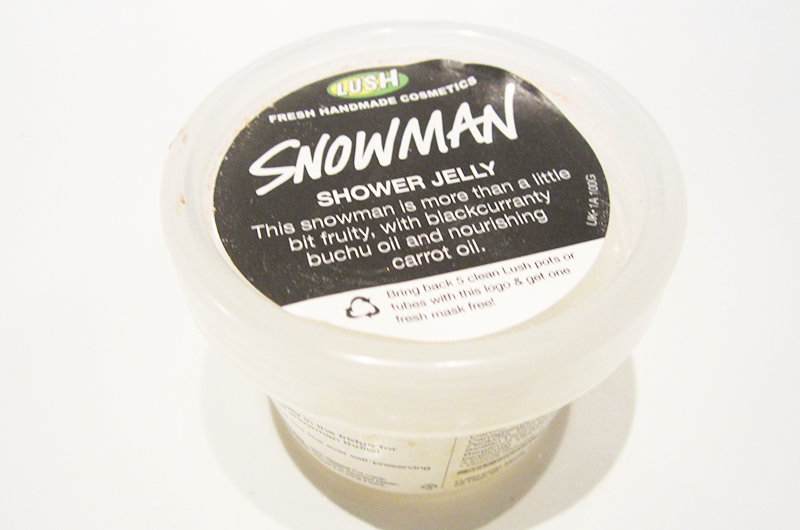 Sadly, I hate saying this, because I am a massive Lush fan, but I didn't really like this product at all. It just wasn't my cup of tea. Having said that I've never tried any Lush Shower Jellies before or any products like this, so I don't know whether it's just because I don't like these types of products in general! Hey lovelies! If you were reading my blog last week, you may have noticed that I started a weekly blogging series called 'Little Blogging Tips.' 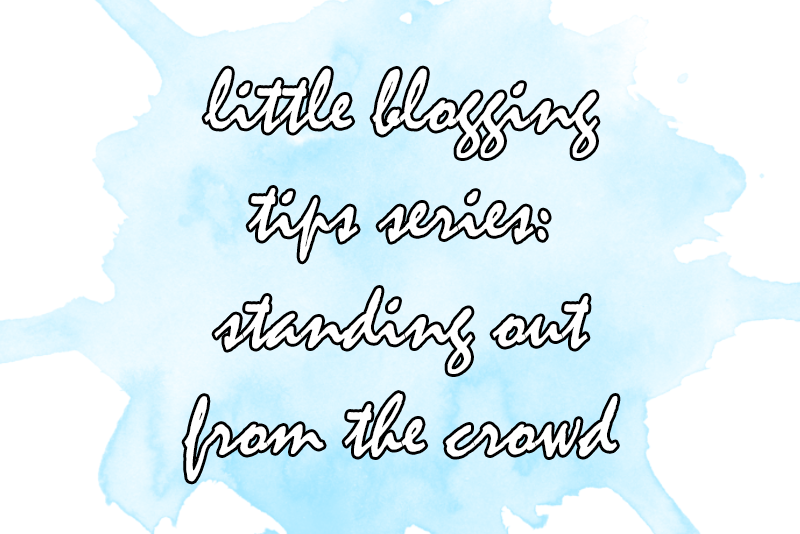 This week I'll be talking about how to stand out from the crowd in the blogging world. 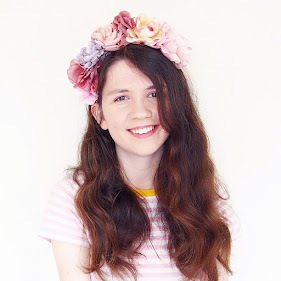 As you probably realise, there are so many blogs out there, and it can sometimes feel like you're lost in a sea of them, so I thought I'd share some tips with you on how to stand out. 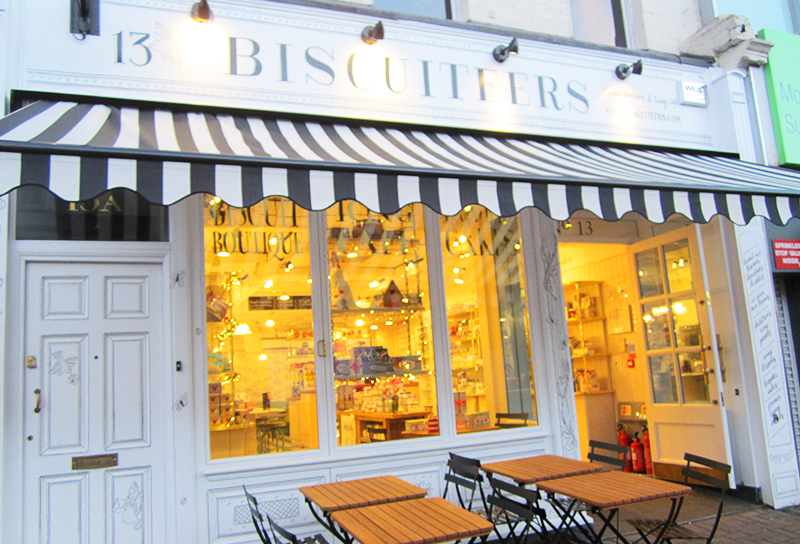 This Thursday, I paid a visit with my dad to Biscuiteers which recently opened up on Northcote Road. I was super excited to finally visit, as I've been wanting to ever since it opened around Christmas. For those of you who have never heard of Biscuiteers, they specialise in you guessed it, biscuits. But these biscuits aren't just any old biscuits, they're iced in to so many different designs, that it's really like eating art as you can tell how much love has gone into each and every one. 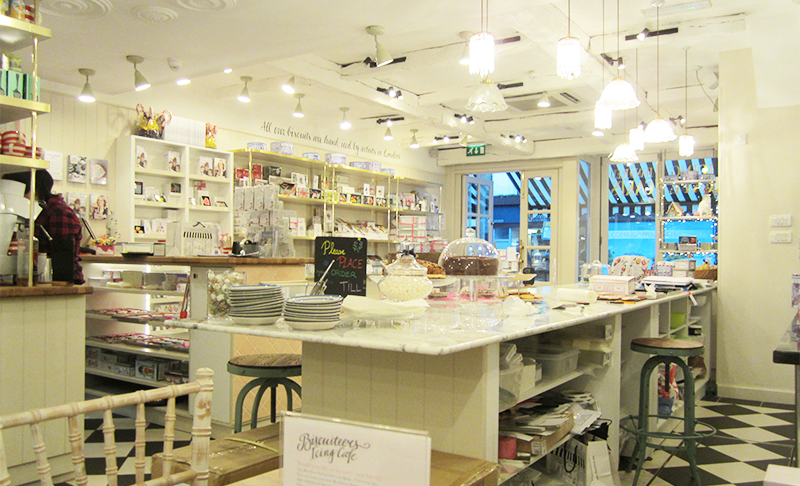 Biscuiteers is split into a shop and a cafe, so you have the choice of buying biscuits to take home or sitting down with a drink and trying one. Hey lovelies, I hope you are all having a good day (despite it being Monday and January). 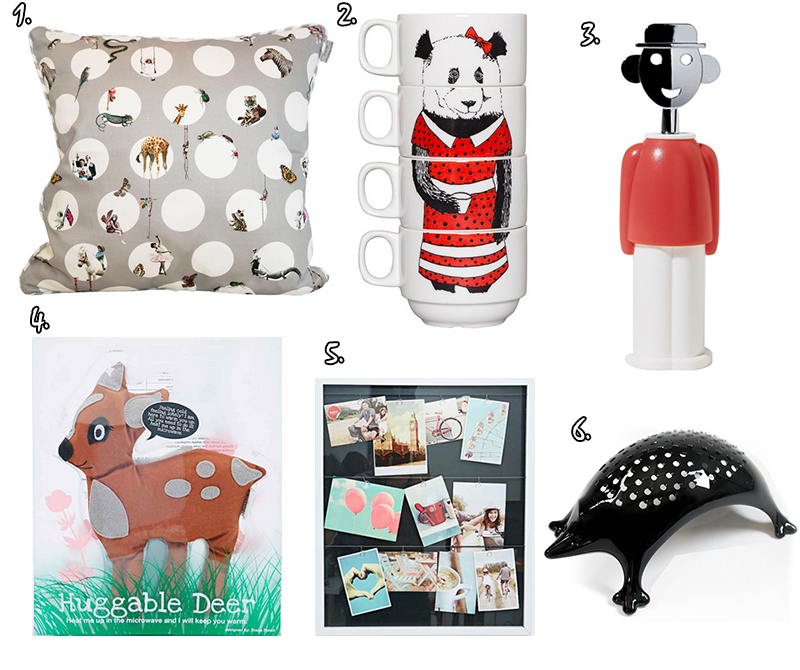 This week, I've put together a whole range of things ranging from a cushion that costs £54.00 to a coaster that only costs £2.25, so hopefully there's something for everyone! 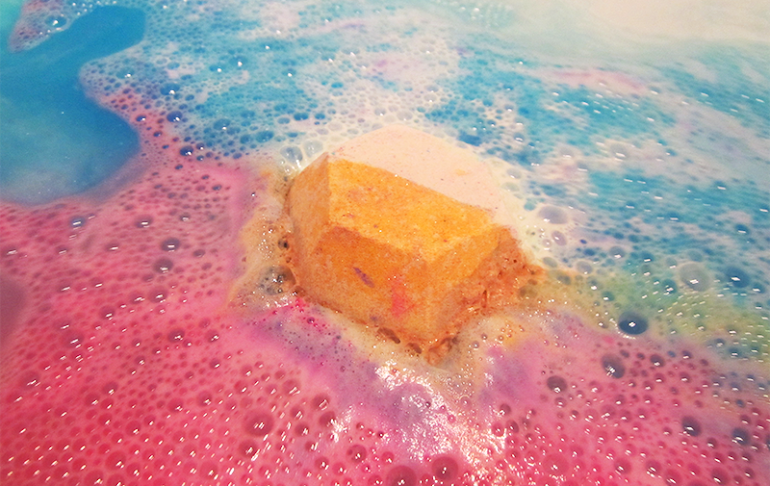 Lush just launched their new Valentine's Day collection, including this Unicorn Bubble Bar (£3.25) and I couldn't resist giving it a try! 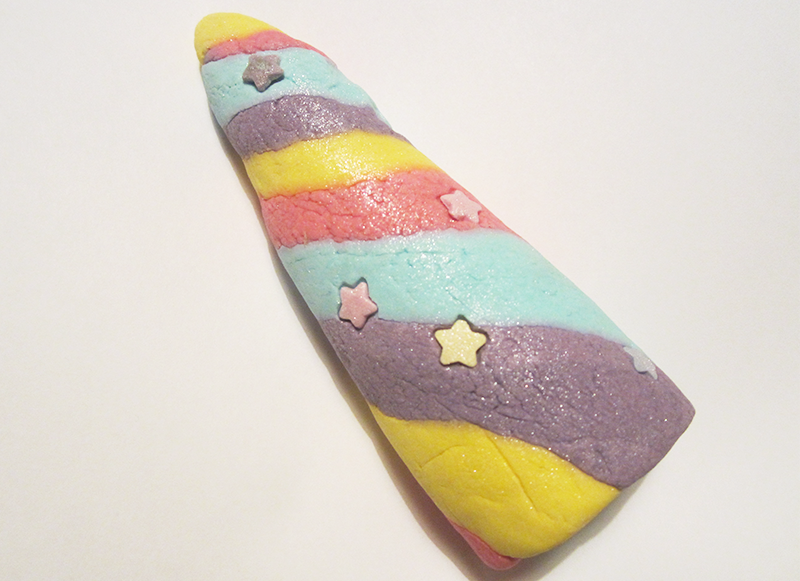 Being single, and a bit heartbroken I'm going to try and avoid all the romantic Valentine's Day products - so this unicorn horn is perfect for all of us who are single. 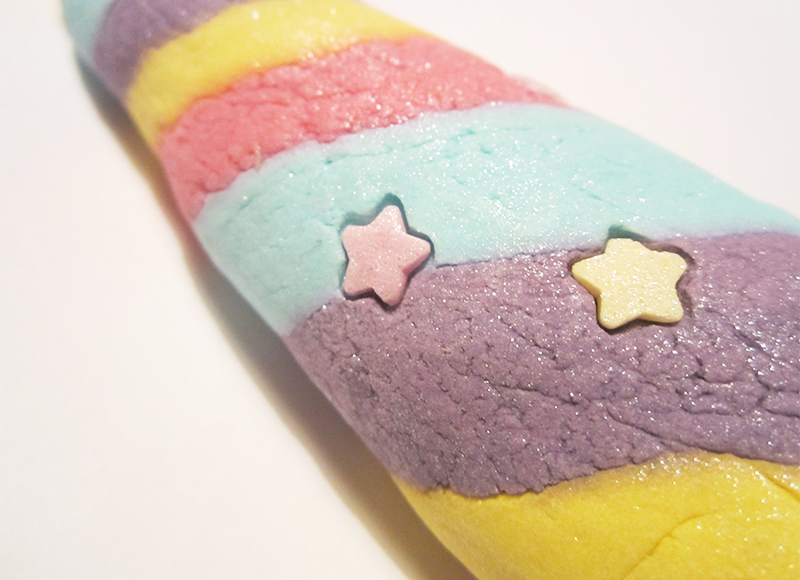 This bubble bar (as you can see) is shaped just like a unicorn horn, and shimmers with little stars on it too. When I initially smelled this, I'll be honest I didn't really like the scent at all. It's got a very strong smell of ylang ylang, that I'm not the biggest fan of. However, when it actually goes into your bath, the smell isn't as strong and is actually really calming. TOPSHOP New Season Style Collection! Hey lovelies! If you know me well, you'll know I buy most of my clothes from Topshop. A lot of my friends will ask me what I'm wearing, and when I say Topshop, they'll be like 'Of course' and roll their eyes. I've always been more of a quality rather than quantity girl, so Topshop with it's unique pieces and expensive but not too expensive clothes is a perfect match for me. Topshop's new collection is inspired by the 70s, with distressed denim, suede and lots of flower power. What I really love about the whole collection is it has a cool, easy laid back feel. 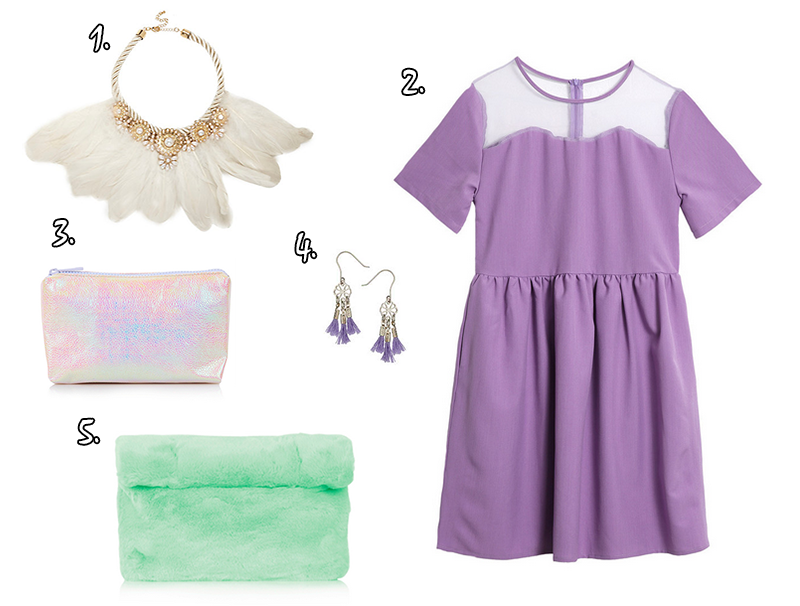 I've picked out some of my favourite pieces from Topshop's new collection, and thought I'd share it with you below. Also can we just appreciate for a moment how gorgeous Cara looks in this campaign? 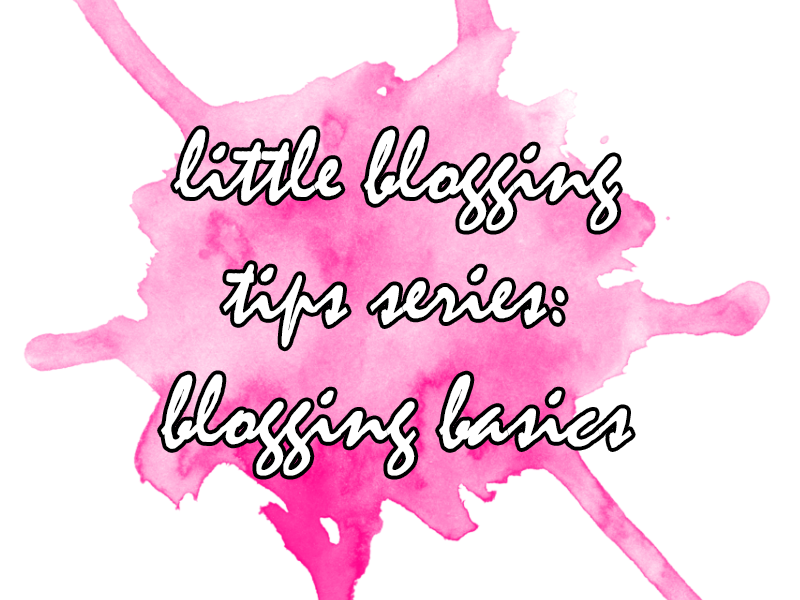 Hey lovelies, this post is the start of my new weekly series LITTLE BLOGGING TIPS! If you've followed me for a while you'll know I'm a bit of a blogging nerd so I'm very excited to do this post. In this one I'm going to talk you through some of the basics of blogging, perfect for anyone new to Blogger or starting a blog. This is a pretty long post, because I really wanted to cover the basics in detail. A lot of this is obvious, but I wanted to go through it because especially when you start a blog, there are some things you don't work out for a while! Hey Lovelies! If you read my Lush Festive Friends and Rudolph Box Un-boxing you'll know I got this lovely Yog Nog soap from my Rudolph Box. If I'm honest I asked for the Rudolph box for Christmas purely because I was obsessed with how cute it was and initially didn't think I'd love the contents of the box too much purely because I'm a big bath bomb/bubble bar and never really was tempted to try their other products. But actually, I love this soap! It has a lovely rich buttery Christmasy smell, so gorgeous you almost want to taste it. Don't worry I didn't try... 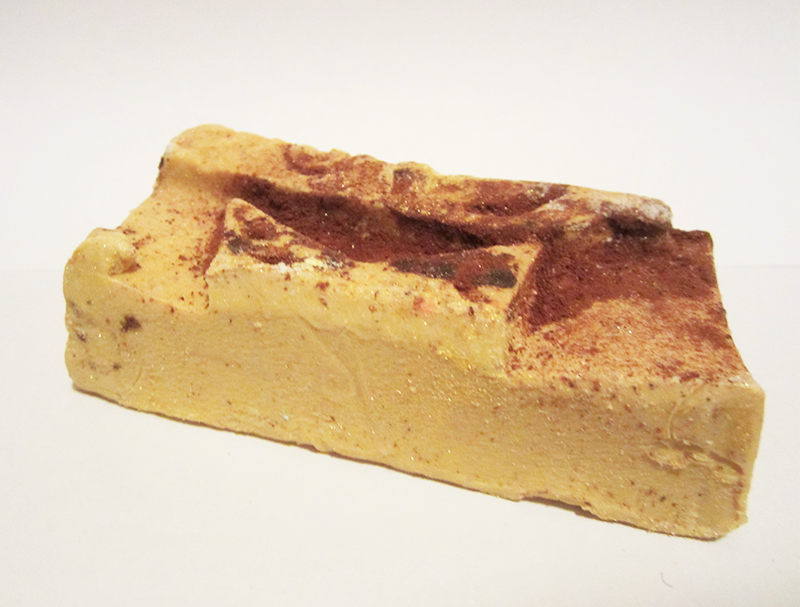 The soap itself lathers up nicely, and makes your skin feel really soft and smooth (and smelling delicious!). Also, the soap has a little texture to it as it has this sort of fine brown powder on it (not entirely sure how to explain it) but this scrubs away at your skin a little without being harsh at all. Hey lovelies! I'm finally back at Uni, and honestly feeling a bit of Christmas withdrawal. Time seems to have gone so quickly after Christmas, but at least we have the January sales to keep us cheerful! I haven't quite realised that we're actually in 2015 yet (keep on accidentally writing 2015 in the date section of uni work.. whoops) but I'm looking forward to seeing what this year has to hold for me.